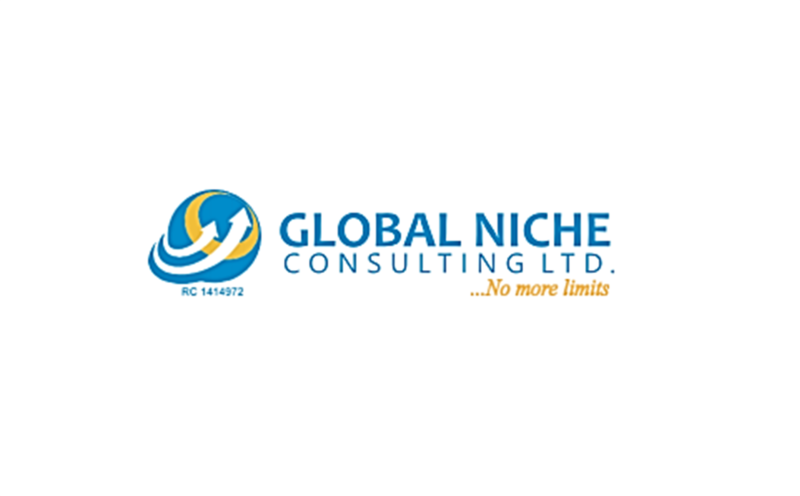 Our client, a Pharmaceutical Company with Headquarters in Lagos and Branches in almost all the states of Nigeria needs to recruit a dynamic, result oriented and innovative National Sales Manager/ General Manager Sales to move the company to the next level in achieving its set goals. The successful candidate amongst others will be responsible for overall sales of company products, management of the large sales work force. Essential: At least 10years experience in marketing / sales. At least 5years in sales of pharmaceuticals management. Experience in similar position in previous employment. Desirable: Experience with multinational pharmaceutical company. Essential: Excellent communication and negotiation skills. 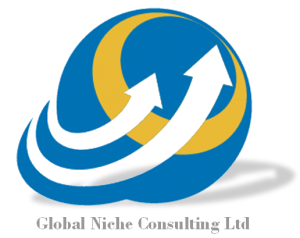 High visionary & innovative abilities. Strong Team coordination skills. Strong Team building and coordination skills. Ability to be resourceful even under pressure. Enthusiastic and passionate approach to work. Ability to think strategically and solve problems. Industry, market & product knowledge. Good knowledge of IT skills to coordinate and drive sales. 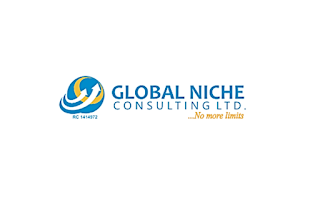 Interested and qualified candidates to send CVs to betty.akinyemi1@gmail.com or bsanya@globalnicheconsult.com or info@igetjobs.com or simply drop requested information at www.igetjobs.com.